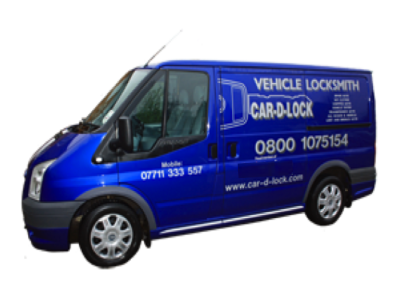 Car D Lock offers Replacement Car Keys, Replaces & Repair Locks, Call Us Today! Are you "Locked Out" of your car? We are able can gain entry to most vehicles if you have locked your keys inside. With our specialist tools we do not cause any damage to your vehicle. 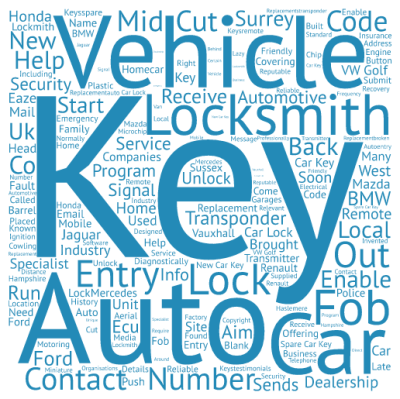 Also if you have the vehicle key identification number we can cut a key direct to your vehicle. key suppliers, to ensure you are getting a quality product. 99% of jobs where you have either lost your key or had them stolen we can replace them on site where the unfortunate incident has happened, if you are worried about the security of the vehicle we can replace the locks and re-set and re-program new car keys for you, this would ensure you that no one would have an exact copy of the key for your vehicle and the original key would not work mechanically or electronically. When you get a new car you are given a car key code, usually found on a sticker in the glove compartment or with the owner's manual. If you need a key cut and have your key code, we can come out and cut you a new key on the spot or if you provide the vehicle details and code over the phone and we will send the key in the post. Do you need Spare Car Keys? No matter what car you have or what the age of the vehicle is we are able to offer a replacement car key service where we provide spare car keys, if you have brought a vehicle that has only one key or you have lost the spare car key we can provide you with another. A transponder is a micro chip in the head of the key which is a miniature transmitter and receiver, the engine management system (ECU) can recognise the signals transmitted from the key, if an incorrect signal is given the vehicle will not start. 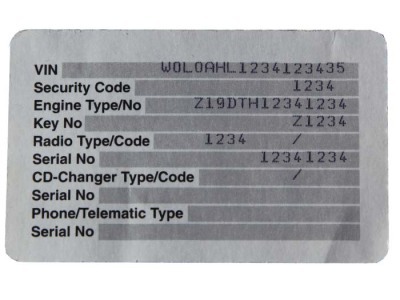 It is possible for us to reprogram the manufacturer's immobiliser system or to copy most transponder chips ensuring your new car key works and is recognised by the vehicle's ECU.